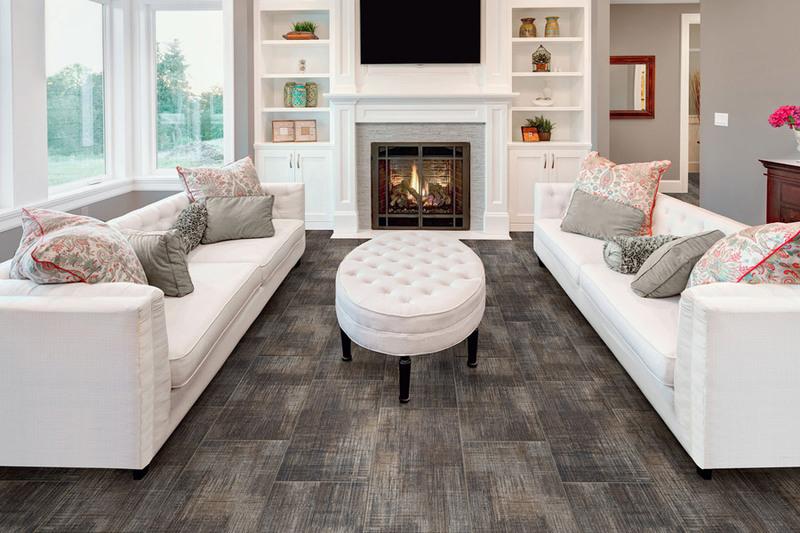 Most homeowners adore the timeless look and elegance of solid hardwood flooring, but for those with a tighter budget, luxury vinyl planks (LVP) is a great option. The fact is, hardwood is hard to beat. However, the price, the process of having it installed, and the maintenance required to keep it looking and performing its best, can leave you stretched a bit thin. That’s why we suggest LVP. Not only does it give you the authentic look of real solid wood, but it has so many benefits, it’s sure to fit all your needs. Smitty’s Floor Covering has spent over 50 years gaining the trust of every customer we serve. Making sure needs are met and customers are completely satisfied, is what we hope you’ll come to learn about us as well. In fact, we invite you to stop in for a visit at our showroom, located in Denton, TX. From there, we serve the areas of Denton, Argyle, Aubrey and Krum, and we look forward to serving you as well. The look of real solid wood is only the beginning of the many benefits that LVP has to offer. Of course, this look is so authentic, you’ll even get to choose the species look, right down to the grain patterns, and your guests are not likely to even know the difference. 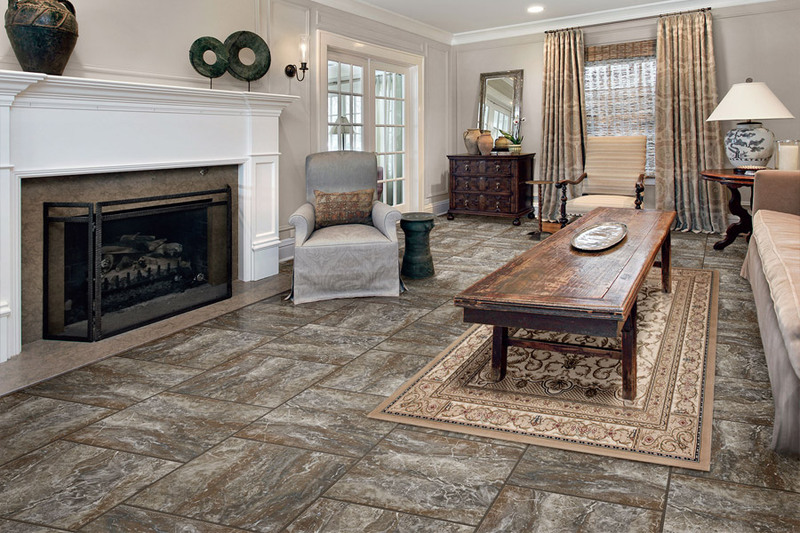 Homeowners are also often concerned about the durability of this floor covering, but we assure you, it is sufficient. 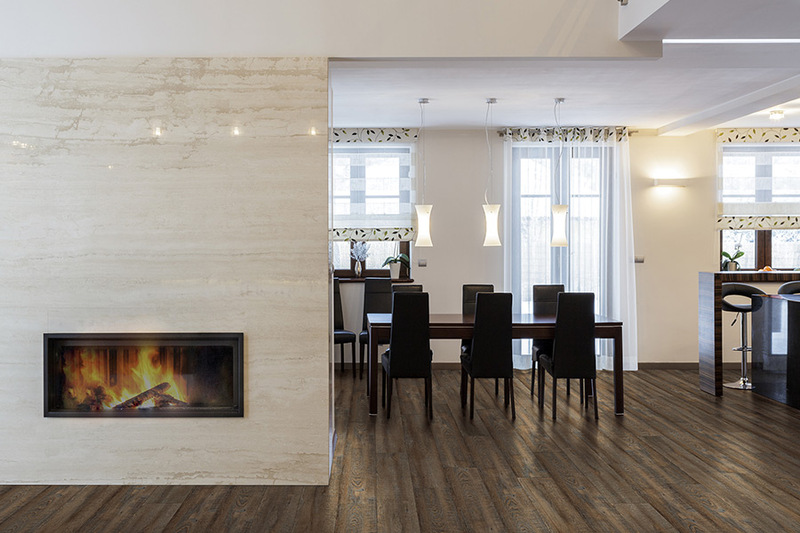 Thanks to the protective top layer, you’ll notice a lack of scratch marks, scuffs, and other dings that are likely to show up on wood flooring. You also won’t miss the stains, water rings and markings that can be left behind from spills, pet nails and high heel shoes. 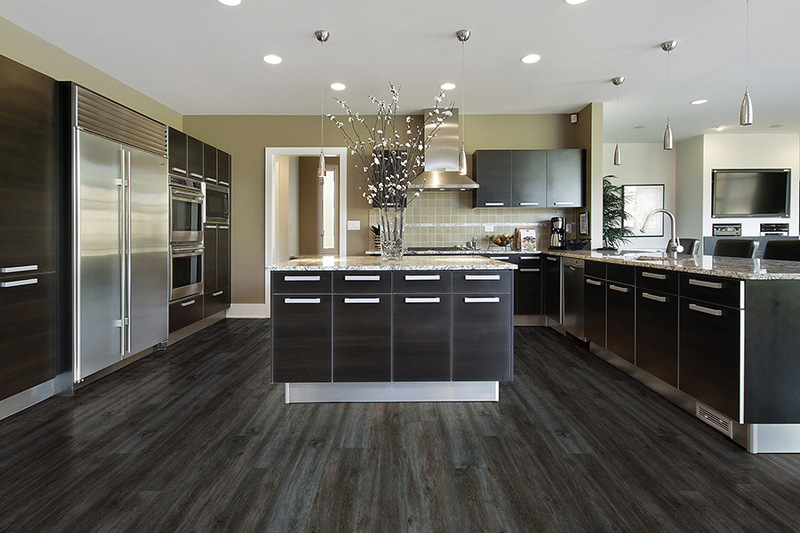 Luxury vinyl planks also feature a click and lock system, so that the planks lock together when installed. This makes the installation process both quick and easy. 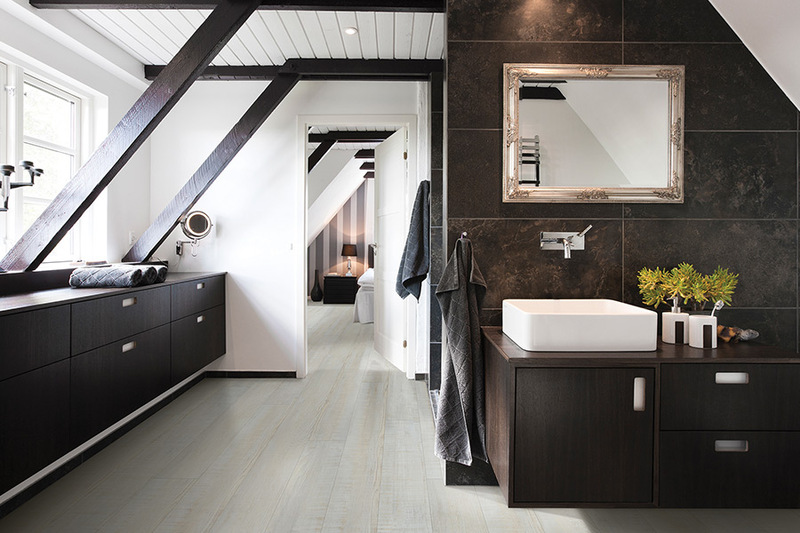 You can even walk on these floors immediately after installation, unlike solid wood. It’s also a great choice for subfloors that might have some unevenness to them. If you’ve decided on thicker planks, they will do a great job at hiding those uneven spaces once the floor is completely finished. 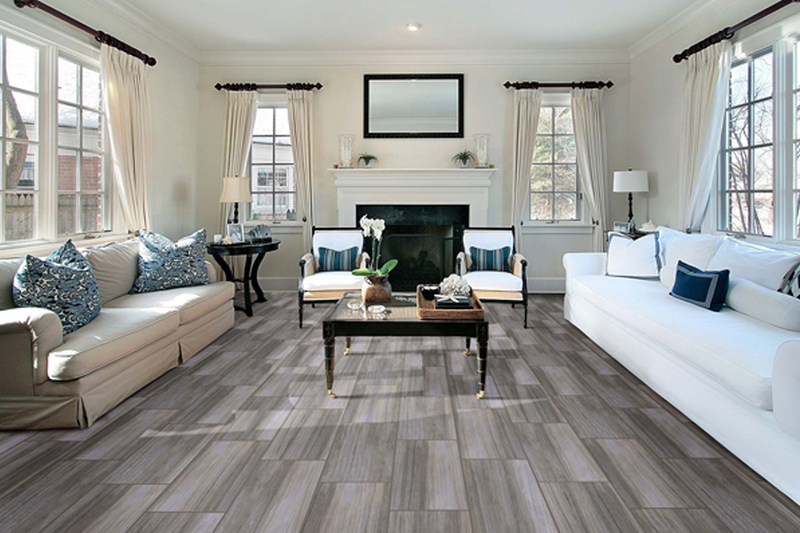 If you’re looking for the ultimate peace of mind, be sure to ask your flooring specialist about waterproof vinyl planks. Then you’ll never have to worry about another water emergency again.